'Tis the season! The cast of Holiday Inn is currently hoofing it on Broadway at Studio 54. 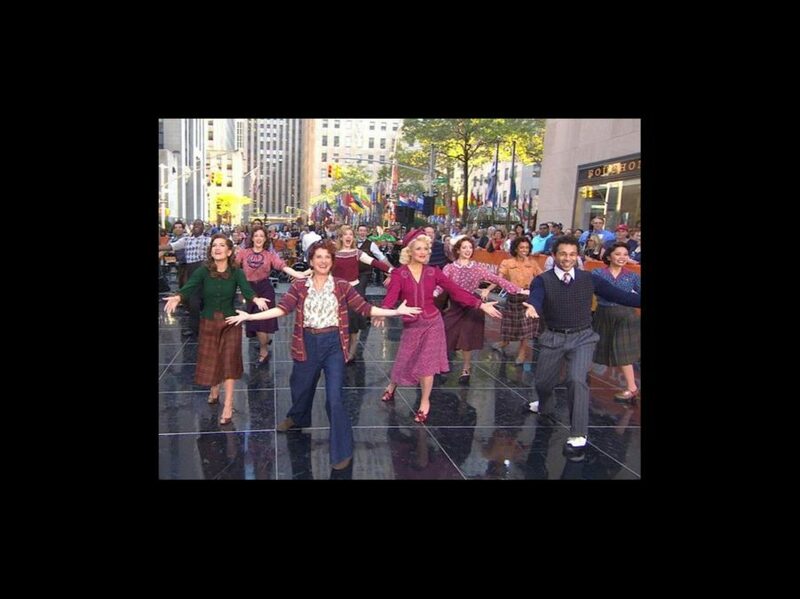 Bryce Pinkham, Lora Lee Gayer, Corbin Bleu and the vibrant cast stopped by The Today Show on October 18 to perform a medley of "Blue Skies" and "Shaking the Blues Away," complete with bucket dancing, strong jumprope game and Pinkham's epic juggling skills. This cast's dance skills make us want to celebrate every day of the week! Watch the performance below and be sure to catch Holiday Inn through January 15, 2017.